You’re a modern day lumberjack – an arborist artist. You provide your customers with a high-quality service so they can enjoy nature at its best. 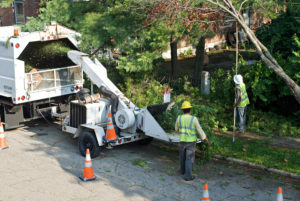 Your arborist & tree trimming service in Alaska deserves the best insurance policy – one tailored to your customers as well as your business. Alaska Service Agency has just that policy. One made specifically for arborists & tree trimming services. This policy is similar a landscape contractor insurance policy and contains all coverages your business might need. We offer risk management solutions that help you improve safety.